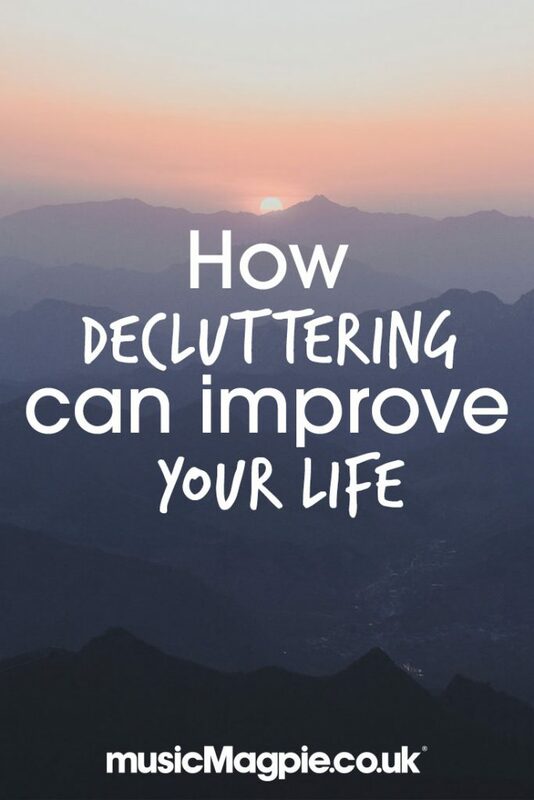 One of the most popular books on decluttering in recent years is James Wallman’s Stuffocation. In the book, Wallman suggests that people can make themselves happier by spending less on ‘stuff’, like clothes and trinkets, and spending more on ‘experiences’, like holidays, nights out or even just a trip to the cinema. ‘Buying less stuff’ is only part of the equation though. There’s a lot of value locked up in the stuff you already own: money you’d spend on cleaning products, maintenance and so on. By getting rid of the stuff you don’t need, you free up more cash to spend on experiences in the future; especially if you sell CDs, DVDs and Games with musicMagpie! Research by Havas Worldwide suggests that 2 out of 3 people wish they had less stuff. But if so many of us are unhappy with the amount of stuff we own, why are we reluctant to get rid of it? Well, a lot of our stuff is associated with memories. Some of these memories are good: our first album, our favourite movie or a game we really enjoyed playing. Often, though, our stuff brings up bad memories: a CD your ex bought you, a terrible film you feel bad for wasting time on or a copy of Duke Nukem Forever. By getting rid of the stuff we associate with negative thoughts, our homes naturally become a happier place to be. Decluttering also means you won’t have that horrible moment of anxiety when a house guest nearly stumbles on your embarrassing CD collection! Even if you don’t have any use for it, clutter is a timesink. You have to organise it, tidy it, maintain it and…well, just lots of little things that end up taking up more time than you’d like. It also adds to amount of time you spend looking for stuff. You’ll be surprised how much time you can gain by getting rid of it. If you own less, you’re less inclined to refill your home with stuff you don’t need. You won’t have to spend as much money on maintaining what you own either! According to a 2008 study by the Harvard Business School, giving something away makes you feel happier than spending on yourself. It can also improve our social connection, improve our gratitude towards the thing we actually use and inspire others to give too. All in all, it’s worth doing! Making money for the stuff you don’t need has similar benefits, making us feel savvy and thrifty! On top of that, your newly clean home will feel like a much more pleasant place to be. With the weight of clutter lifted off your shoulders, you’re free to do pretty much whatever you want. You’ll feel more capable of doing the things you’ve put off, and more free to make your home exactly how you want it to be. Just don’t fill your home back up with useless junk! 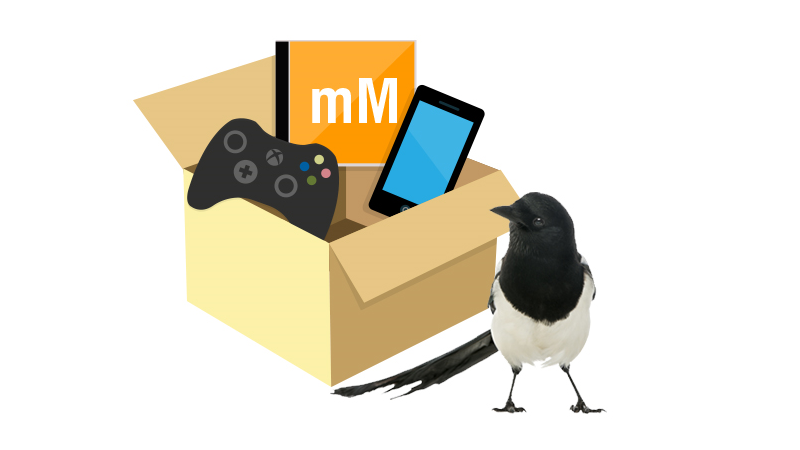 Start decluttering today: sell games, CDs, DVDs and Electronics with musicMagpie! Click below to get started.